Here are this month's garden photos. Nothing much to see, but the sun is shining and there is no snow!! Caught in the "artic vortex" like a large part of the country, I don't want to be outside longer than I have to. Right now it is 11 degrees Fahrenheit but the sun is brightly shining! Second day in a row now, thank God. It had been snowing, cloudy and raining the past week. I was experiencing the winter blues and cabin fever. Having sunshine back has helped a lot. I came across this posted on Pinterest yesterday. It is so true!! I like to tell myself that winter in New England is a great time to take care of all the indoor chores and projects that get ignored during the warmer months. I just can't get as excited about that as I can about planting seeds in the spring, watering all summer and harvesting in the fall. I am blessed to have a wonderful view outside the back windows of our house. 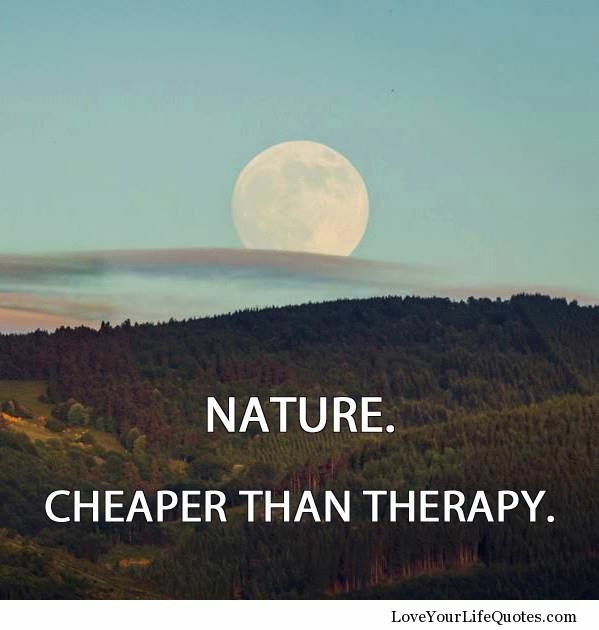 It is therapy to watch the many birds that come to my feeders, visit the wild berries growing in the woods or that stop in for a visit to the pond. 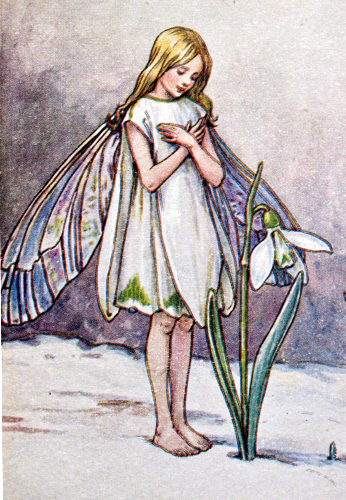 Snowdrops are one of the earliest flowers of the year to bloom, so early in fact that they often get covered with snow. The botanical name, Galanthus nivalis, comes from Greek and Latin. Gala means “milk”, anthos means “flower”. Nivalis means “snowy”. Galanthus will bloom anywhere from January to March, depending on the climate and weather conditions. In the Language of Flowers, the Snowdrop represents hope and consolation and says “Let us wait for better days!” If these flowers are in bloom, spring can’t be too far off! A native flower of Britain, it is the English flower emblem for January. It can be found growing wild in England in open woodlands and in hedgerows. The plant grows three to four inches tall. The nodding white flower is made up of three inner petals which are tinged with green and three longer outer petals that open out like a ballerina’s tutu. The outer petals are also said to resemble angel’s wings with the green base of the flower serving as the head and the inner petals as the body. The leaves of Galanthus resemble grass blades in shape and color. Snowdrops grow best in partial shade and moist, well drained soil. They look wonderful naturalized in the lawn, at the base of trees and shrubs or in the garden. Buy bulbs in autumn and plant them two to three inches deep and two to four inches apart. Since they bloom when the weather is cold, be sure to plant them in an area that can be seen from a window or along a walkway to your house. So long as the ground isn’t frozen, the plants can be dug up when flowers begin to bloom, put in pots and brought inside. Once the flowers fade, the plants can be tucked back into the soil. If you do not have any snowdrops to bring inside this winter, you can try your hand at making paper flowers by following this simple tutorial found in the beautiful British magazine, LandScape.